Heart West Midlands is a regional radio station that broadcasts to the West Midlands from its studios in Birmingham. The station is owned and operated by Global Radio and its main target is people aged 25 to 44. Heart started broadcasting for the first time on Tuesday 6 September 1994 as Heart fm 100.7 and it was the UK's third Independent Regional Radio station. 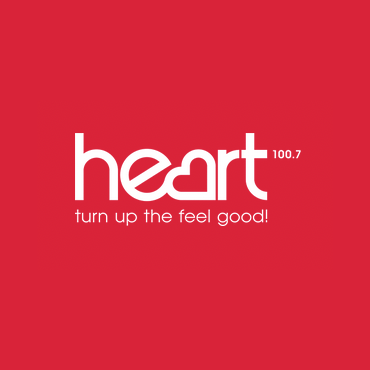 On 11 September 2006, for the first time idents and jingles referred to 100.7 Heart fm' as just 'Heart'. On 25 June 2007 Heart was sold to Global Radio and it began simulcasting most of its programmes from Heart 106.2 in London. Seven hours of local programming are broadcasted from Birmingham during weekdays and four hours on Saturday and Sunday.